Your blog is the place that can turn a browser into a buyer, a subscriber, a loyal fan. With that said overthinking your content creation is easily done. 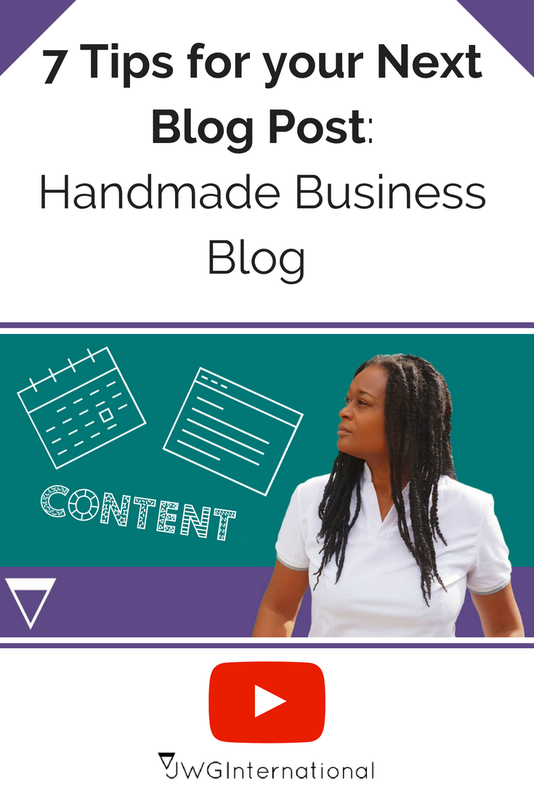 In this video, I share 7 tips for your next blog post, that will help dismiss overwhelm and help get you focusing on the content itself, so you can engage with your reader more. Now you know my 7 tips can you share your tips when it comes to blogging for your creative business. Is your Creative Website’s Home Page Sabotaging your Sales?